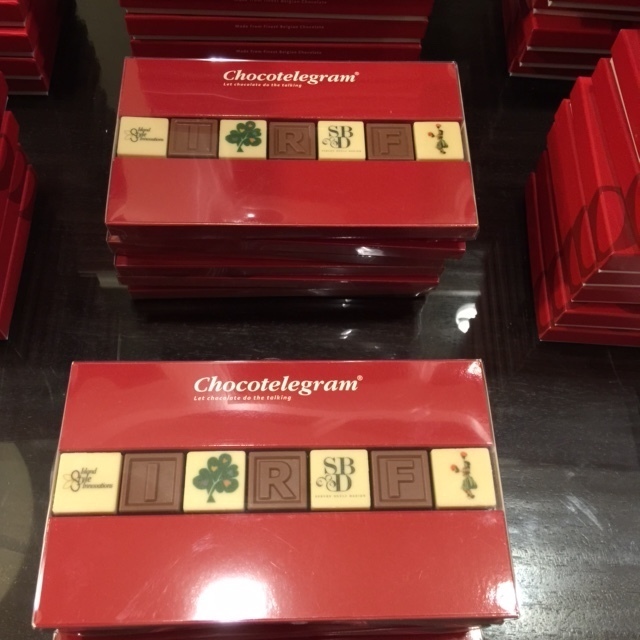 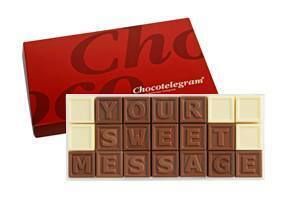 Chocotelegrams are a unique combination of Custom Graphics, Delicious Callebaut Belgium Chocolate, and your Special Message. 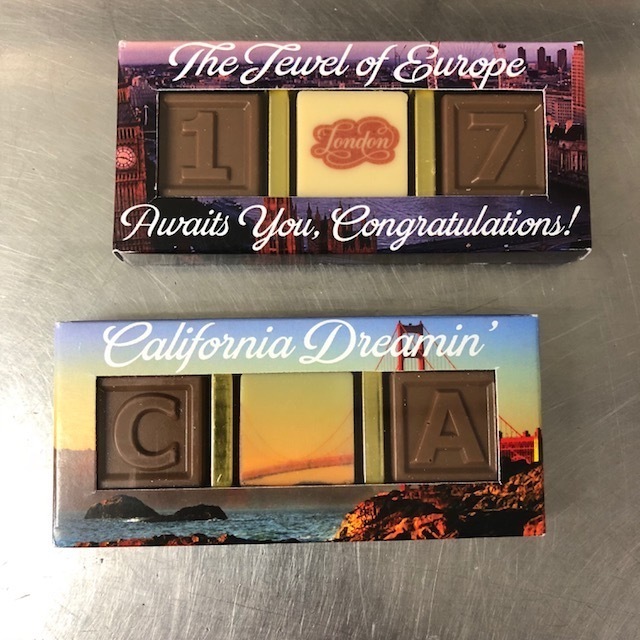 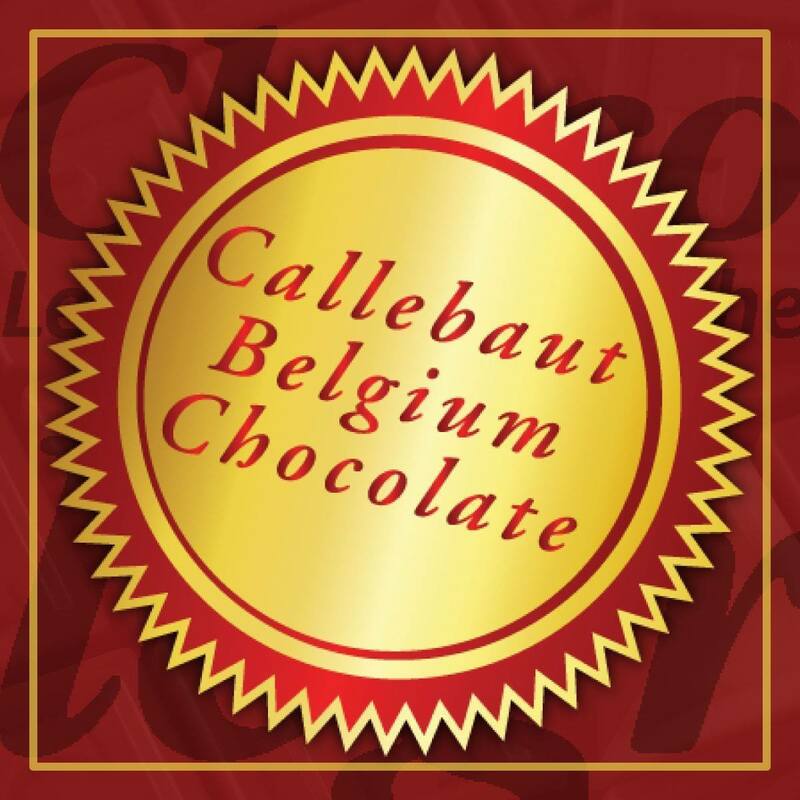 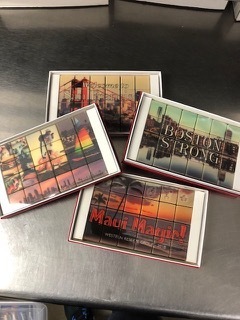 Using imported Belgium Chocolate, we can turn any message into a unique gift or business marketing tool. 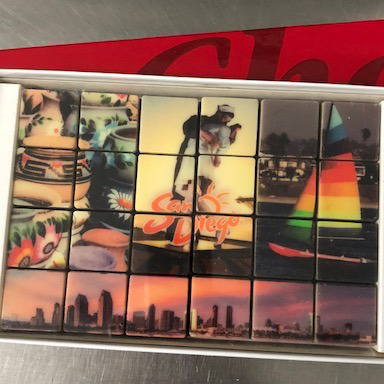 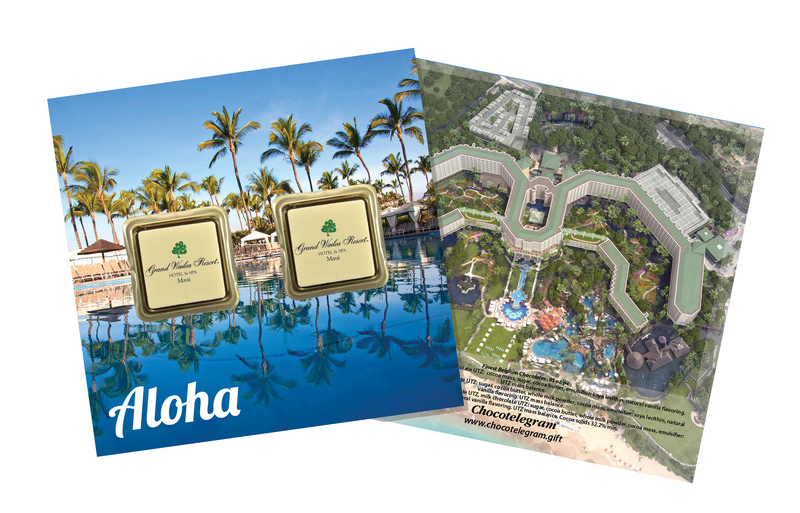 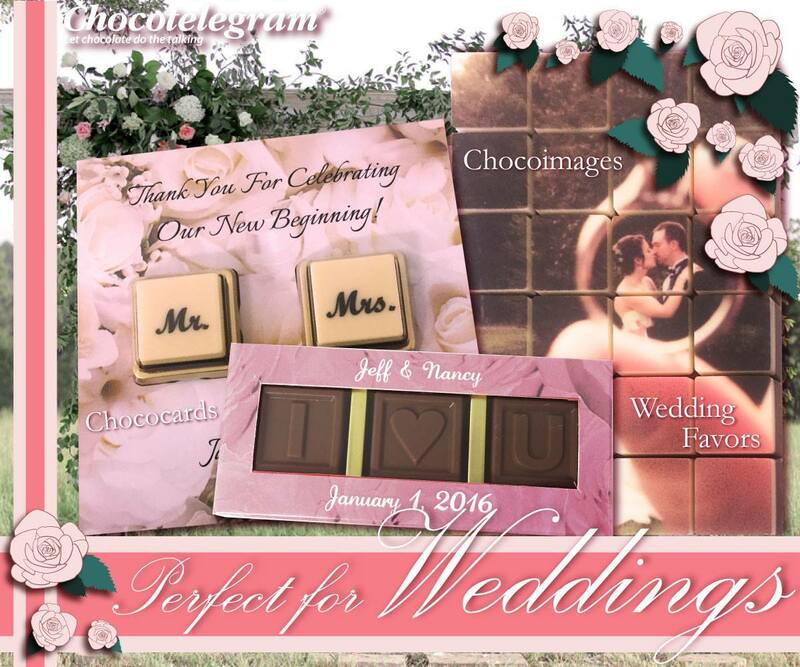 With our cutting edge technology, Chocotelegram has the ability to print images and message directly on our imported chocolate.